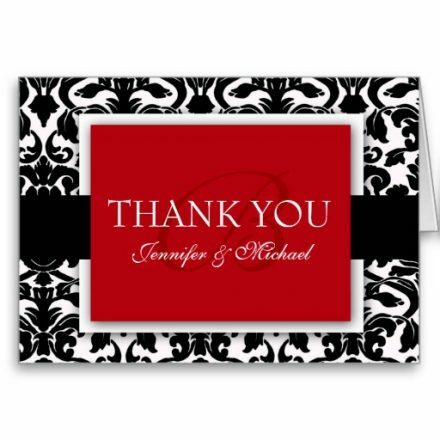 This Business Logo Custom Thank You Blue Damask card by mythankyousite.com makes an elegant choice for thanking your customers, clients, suppliers and vendors. 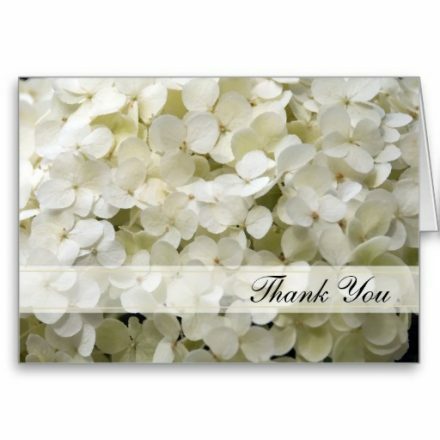 Great for any corporation to have on hand. Upload your company logo for a professional touch. 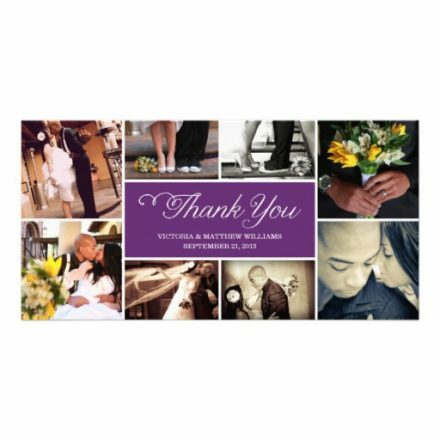 Keep in touch with mythankyousite.com custom greeting cards. 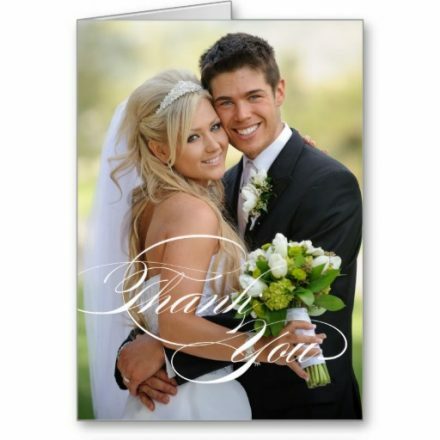 Customize all parts of this folded card – inside and out, front and back – for free!